On this episode of "The Report Card", LindaIkejiTV's host, Hero Daniels talks about how Reuben Abati compares Tboss' breasts to Cossy Orjiakor. Also see how much whistle blowers are making in Nigeria. This is a must watch video. Enjoy! 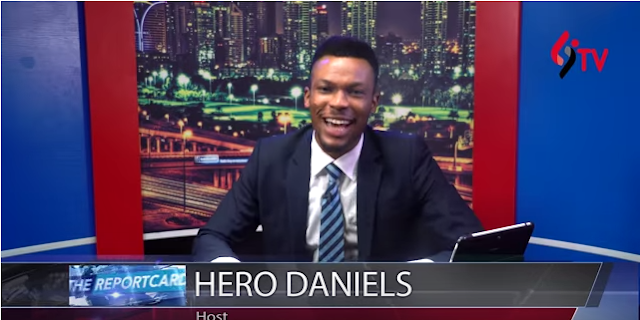 On this episode of "The Report Card", LindaIkejiTV's host, Hero Danie talks about how Reuben Abati compares Tboss' breasts to Cossy Orjiakor.